"Filled with a great deal of teenage angst, this tale will be relevant to many young adults trying to survive daily pressures." Olivia “Liv” Blakley knows how important it is to look good. Her father is running for governor, and Liv will be making public appearances with her family. 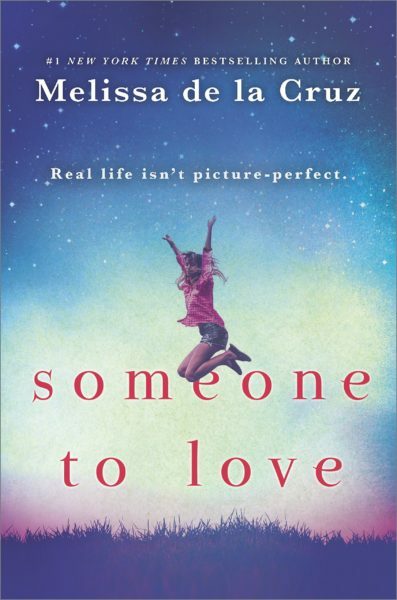 Liv has an image to uphold—to her maybe boyfriend, to the new friends who suddenly welcome her into their circle and to the public, who love to find fault on social media. Liv’s sunny, charming facade hides a dark inner voice that will settle for nothing less than perfection. No matter who she has to give up to get there. No matter what she has to lose to do it. Liv is working for the day when what she sees in the mirror is worthy…worthy of confidence. Worthy of success. Worthy of love. But as the high price of perfection takes a toll, placing her body and soul at risk, Liv herself has to realize what she has to live for. Melissa de la Cruz’s powerful new novel depicts one teen’s battle with self-doubt and an eating disorder, and shows that the struggle to find someone to love starts with oneself.